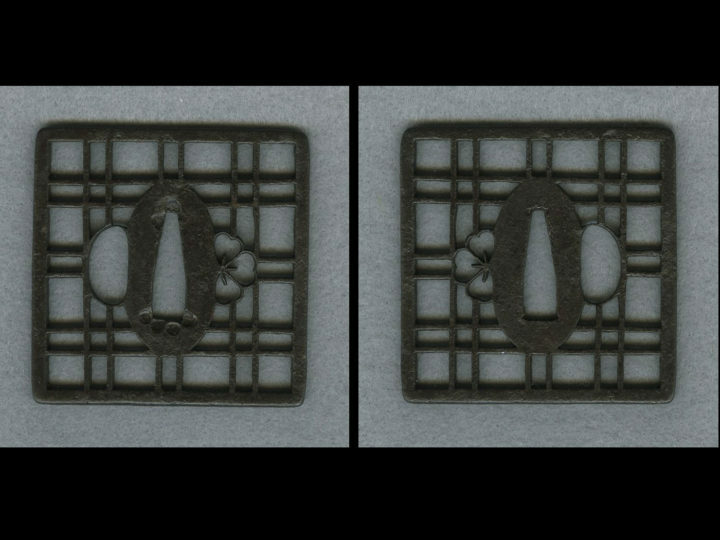 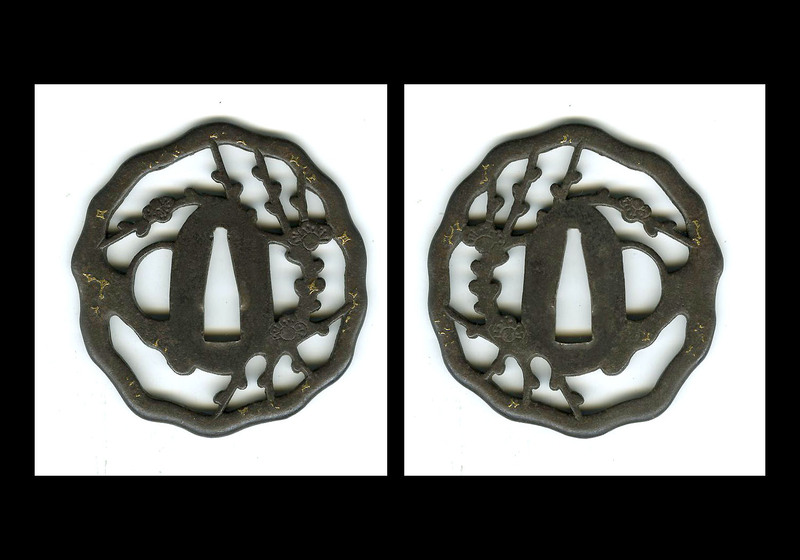 This is a very fine iron tsuba attributed to the later Hayashi school of Higo. 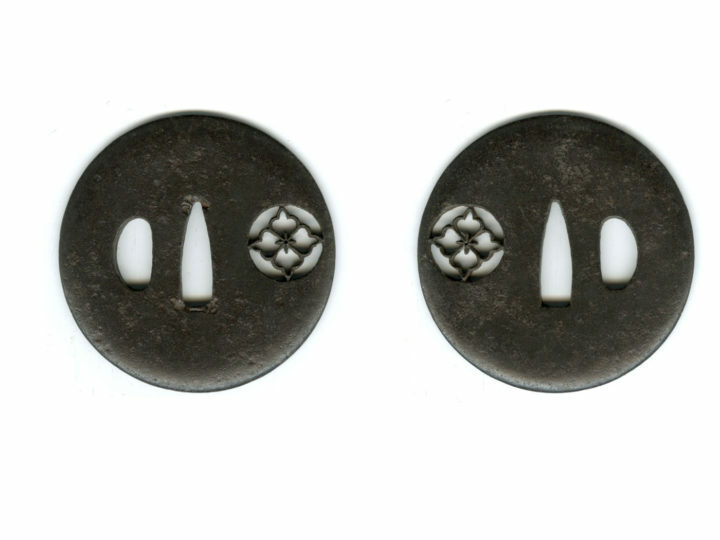 It has an irregular mimi with plum blossoms and branches in positive sukashi in the center. 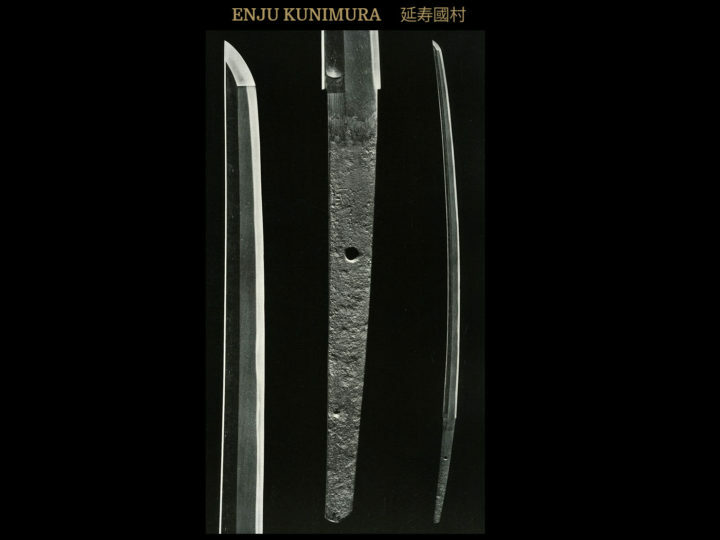 It measures 3 inches or 7.6 cm by 2 7/8 inches or 7.3 cm. 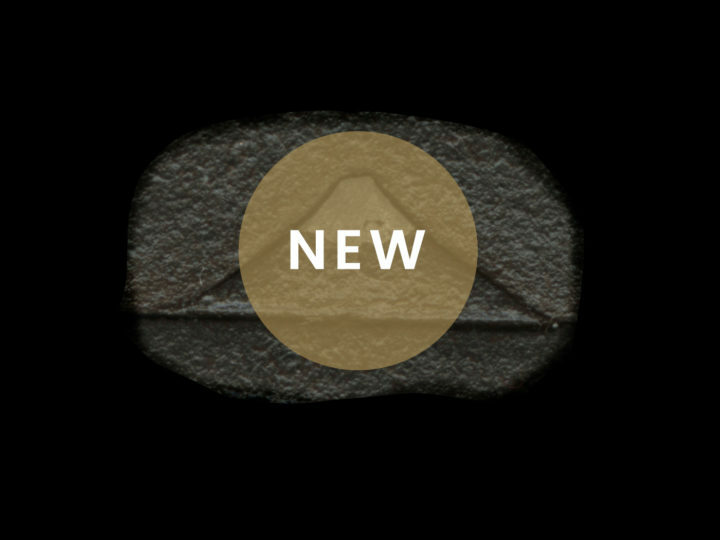 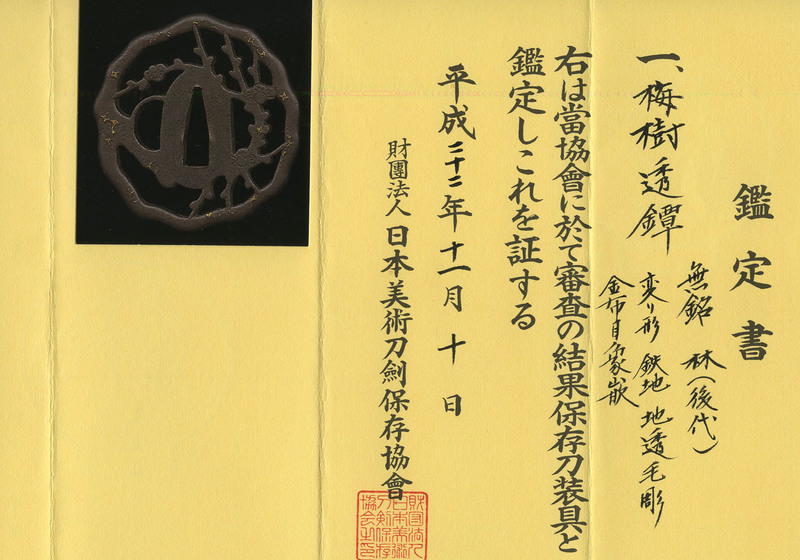 It comes with NBTHK Hozon papers attesting to the attribution and quality of this tsuba.